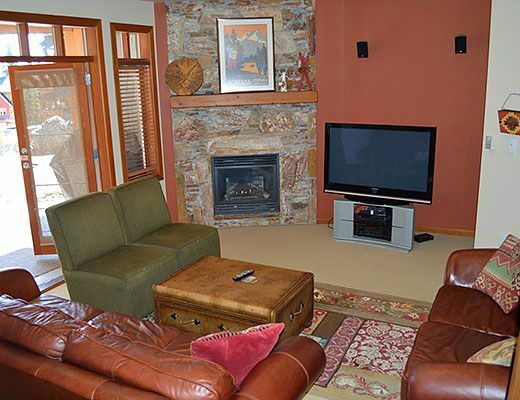 This spacious 3 bedroom condo offers you ski in access. 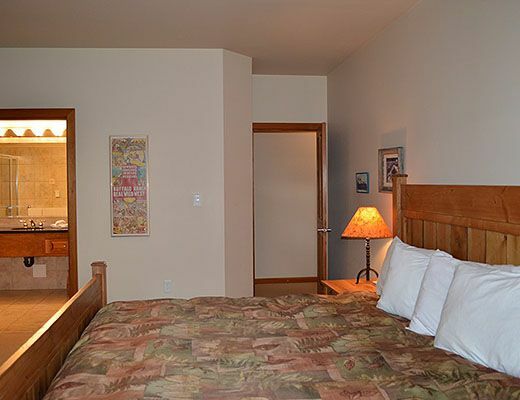 Stay in the summer time and use the tennis courts located just a stones throw from your entrance. 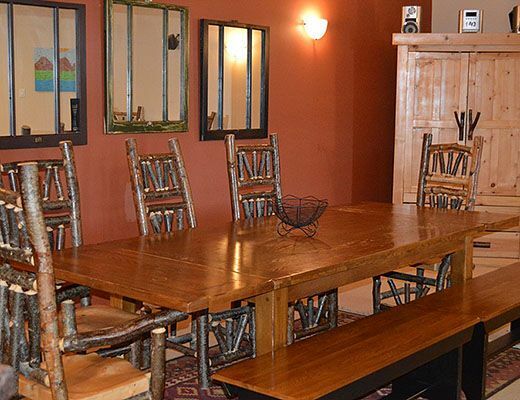 You will be greeted by a large open concept living and dining area just off the kitchen as you enter the condo. 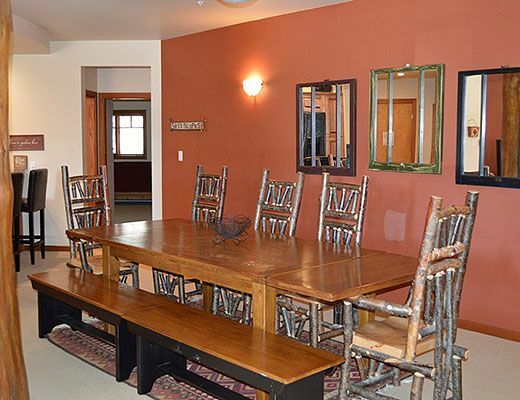 Walk out to your patio off the livingroom and enjoy meeting neighbors while having a BBQ or a little apres on the deck. 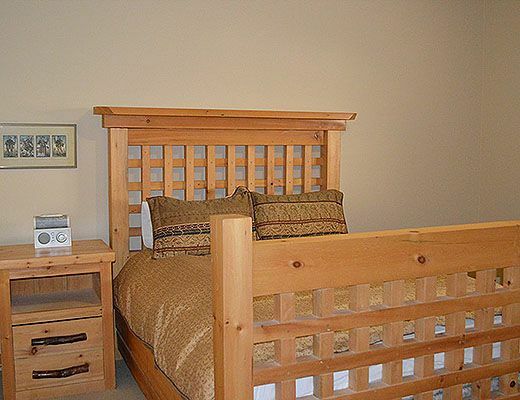 The master bedroom has a king bed, ensuite bathroom and patio with hot tub for your enjoyment as well as in suite laundry. 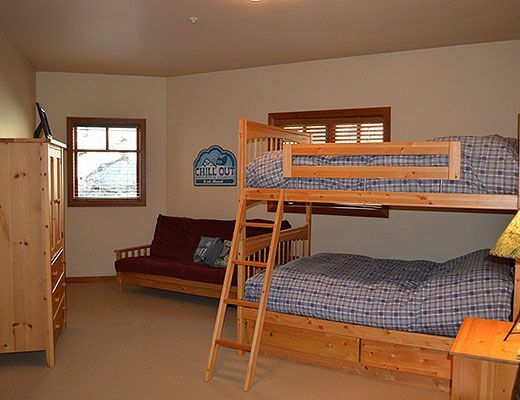 The other two bedrooms are spacious and tastefully decorated. 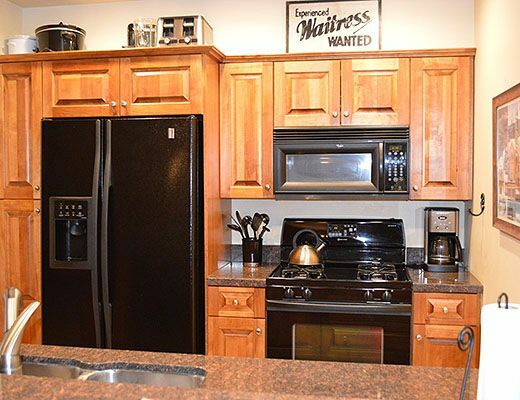 There is a queen bed in one and a double mattress bunk bed and futon in the other.The luxury designed kitchen area features granite counter tops, a breakfast bar, stainless steel appliances, ample cupboard/drawer space and is adjacent to the dining area that seats six or more.